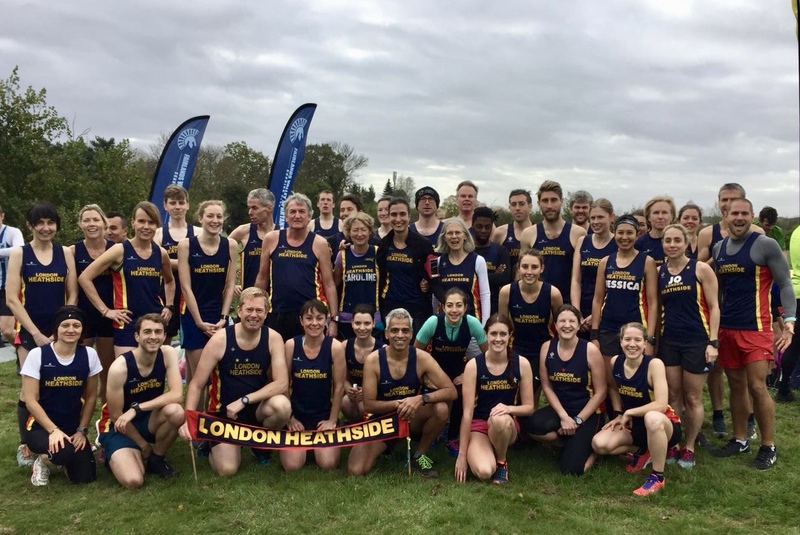 Published 29.10.2017 at 1317 × 881 in Race Recap: Sunday League Cross Country – Cheshunt. Pre-race Heathside contingent. Photo credit: Marco.